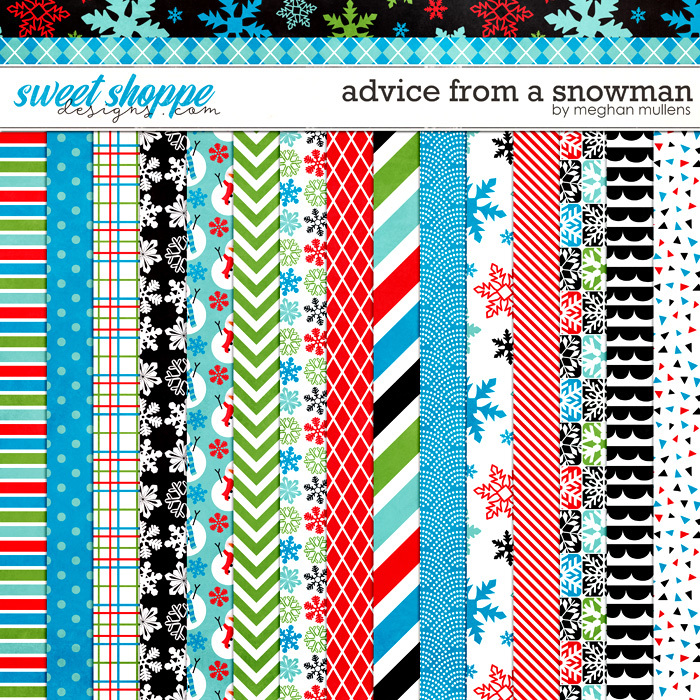 Advice from a Snowman is a digital scrapbooking kit from Meghan Mullens. 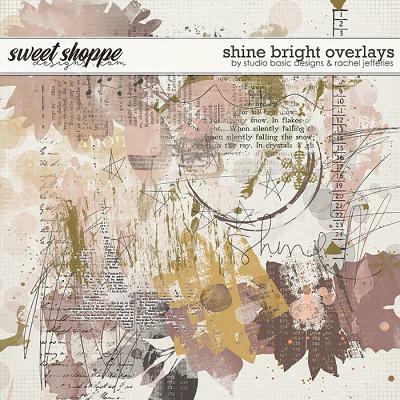 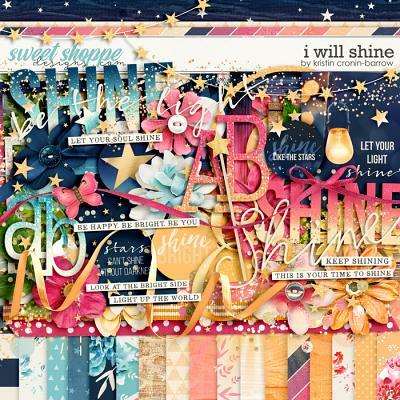 Enjoy some words of wisdom from a Jolly Happy soul with this scrapbooking kit! 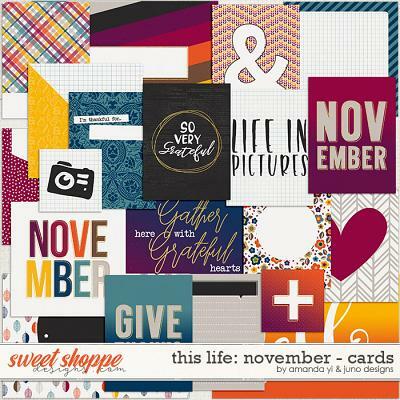 With a bright friendly color palette it's a fun kit to add to your winter kit collection! 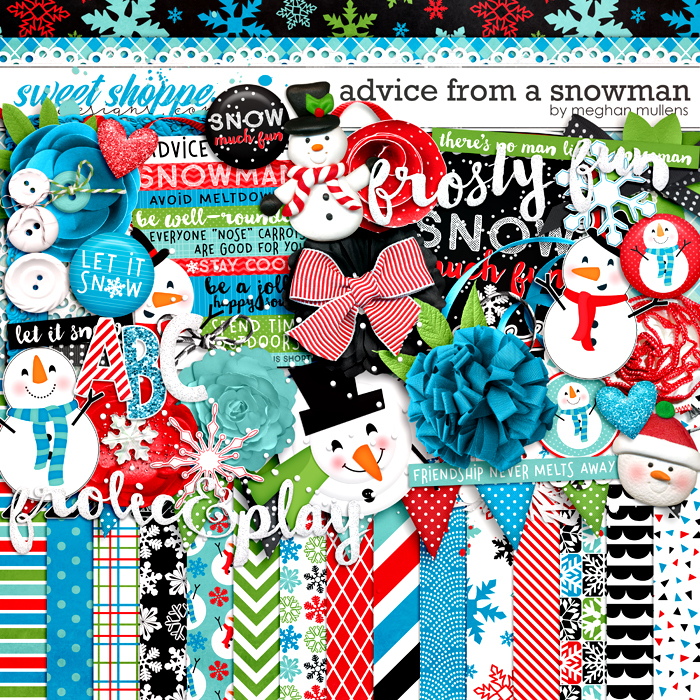 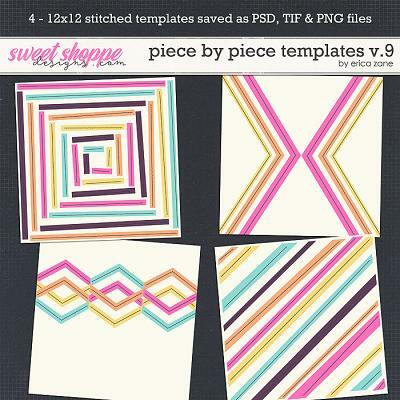 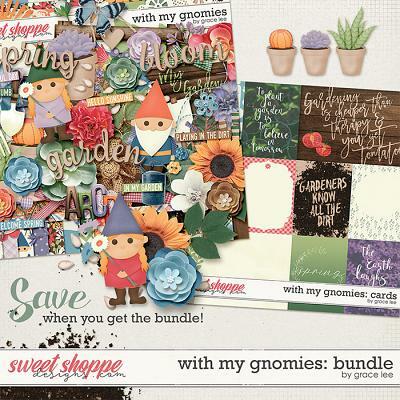 Includes: 24 papers including 6 solids, 3 alphas on a png sheet, and over 50 elements including patterned accordion flowers, banner, buttons, handdrawn snowmen, advice project card, ribbons, bows, snow, snowflakes, hearts, word art titles, word strips and much more!